This book exposes the New Age movement and our coming age of Barbarism. The New Age Movement uses Rainbows to signify their building of the Rainbow Bridge between man and Lucifer. New Agers place small rainbow decals on their automobiles and book stores as a signal to others in the Movement. 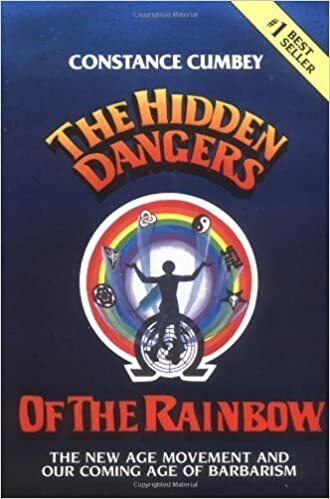 Some people, of course, use the rainbow as a decoration, unaware of the growing popular acceptance of its occult meaning and the hidden dangers.